This 13-day safari takes you into the stunning wilderness of Kenya to experience unforgettable wildlife and jaw-dropping scenery. 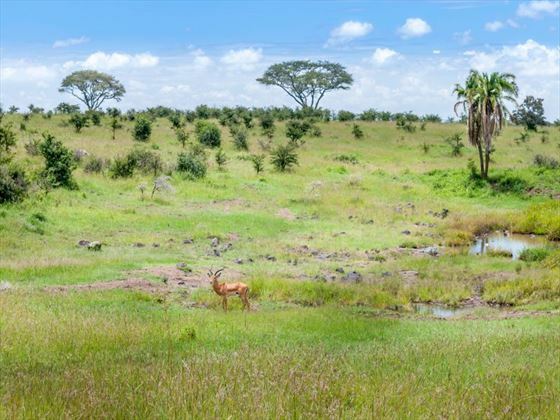 Spending time in some of Kenya’s most famous nature reserves and national parks you’ll have the opportunity to see fearsome big cats, towering giraffes and graceful gazelles and many more on incredible game drives. 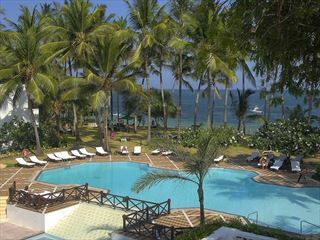 On arrival in Nairobi you’ll be transferred to Nairobi Tented Camp. Here you’ll check in and have time to relax before you go out on the first game drive of your African adventure. 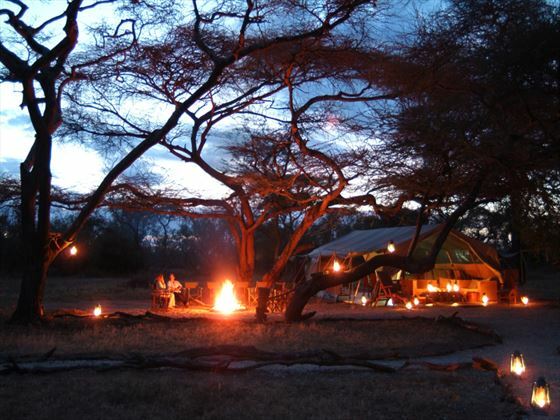 You’ll head back to the camp for dinner and sundowners before turning in. On day two you’ll have breakfast at the camp before either visiting the local elephant orphanage or going out on a game drive. You’ll then have lunch back at the camp before heading on an afternoon game drive. You’ll then have dinner back at the camp. Nairobi Tented Camp is the only one of its kind in Nairobi National Park, and the park itself is also unique as it is the only national park in the world located next to a capital city. It’s a wonderful experience to drive just a little way outside of a bustling city to find yourself in tranquil wilderness alongside some of the world’s most incredible creatures. On day three you’ll have breakfast at the camp before transferring to Wilson Airport in Nairobi for a morning flight to Amboseli. 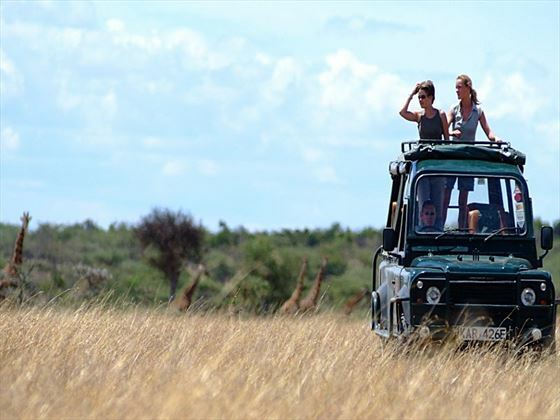 On arrival you’ll be met and transferred to Porini Amboseli Camp. Start your time here with a walk or game drive before having lunch, then take an afternoon game drive in the Selenkay Conservancy. Here you’ll get the chance to see Africa’s famous big cats as well as zebra, giraffes and antelope. Later enjoy sundowners overlooking Kilimanjaro before returning to the camp for dinner. 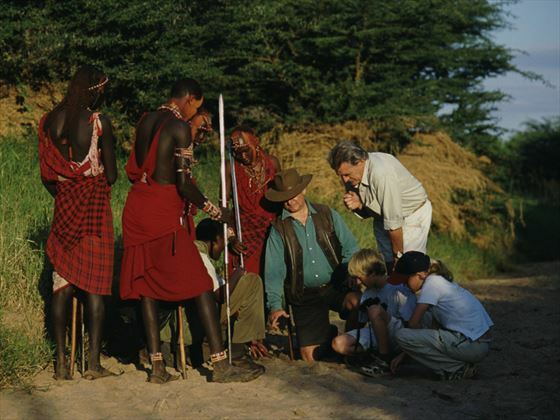 Days four and five offer further game drives as well as a visit to a nearby Masai village where you’ll learn about different aspects of local life here. You’ll also get the chance to go out on an evening game drive to see the nocturnal animals of the park. 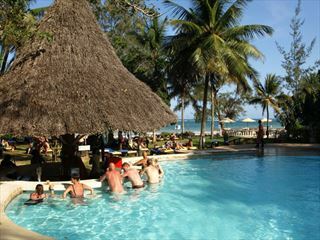 After an early breakfast you’ll transfer back to the airport where you’ll fly back to Wilson Airport and connect to a flight to Nanyuki. Here you’ll be met at the airstrip and taken to Ol Pejeta Conservancy at the foot of Mount Kenya. After lunch at the camp you’ll go out on a drive in the camp’s 4x4 safari vehicle. On day seven you’ll enjoy a full day in Ol Pejeta heading out on game drives and walking activities. You’ll then return to the camp for dinner. On day eight you’ll make the short flight from Ol Pejeta to Ol Kinyei where you’ll arrive at Porini Mara Camp in time for lunch. In the afternoon you’ll go on a game drive with sundowners at a scenic spot. Then make the most of the darkness with a game drive for the chance to view rarely seen nocturnal creatures including the notoriously shy resident leopards. Day nine offers further game drives with the chance to see a huge range of animals from enormous elephants to regal giraffes. 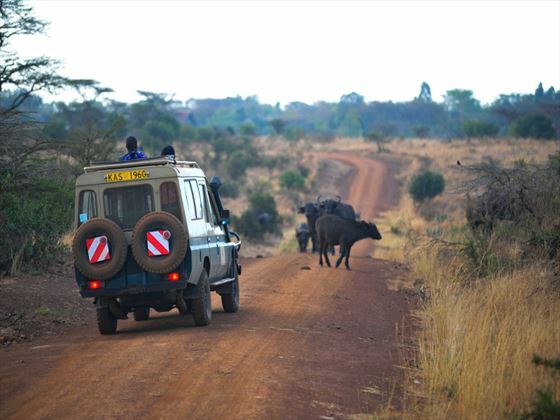 After a morning walk and breakfast you’ll leave the camp and drive to the Olare Motorogi Conservancy where you’ll arrive at the Porini Lion Camp. Over the next three days you’ll experience game drives with the opportunity to see the incredible big cats and other animals that make the park famous. After another game drive in the morning you’ll have your last breakfast at the camp. You’ll then transfer back to the airstrip and return to Nairobi where you’ll catch your flight home. 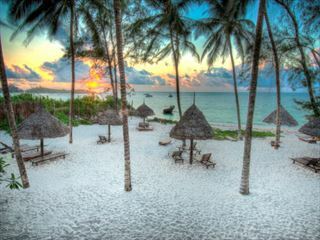 Idyllically situated on one of Kenya’s finest beaches, the Serena Beach Resort & Spa provides an oasis of tranquility whilst delivering a unique mix of water sports, world-class cuisine and vibrant nightlife.